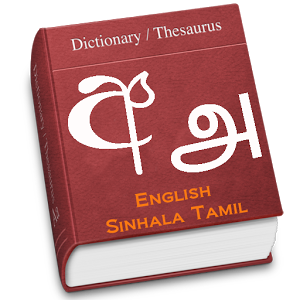 The first Sinhalese arrived in Sri Lanka late in the 6th century B.C., probably from northern India. 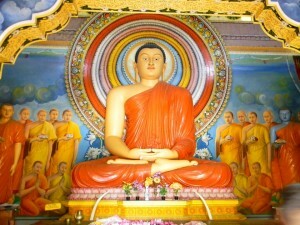 Buddhism was introduced circa 250 B.C., and a great civilization developed at the cities of Anuradhapura (kingdom from circa 200 B.C. 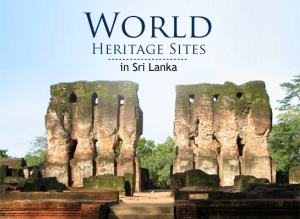 to circa A.D. 1000) and Polonnaruwa (from about 1070 to 1200). 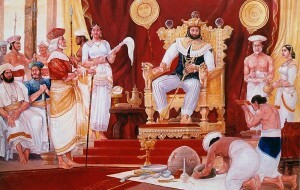 In the 14th century, a south Indian dynasty established a Tamil kingdom in northern Sri Lanka. The Portuguese controlled the coastal areas of the island in the 16th century and the Dutch in the 17th century. The island was ceded to the British in 1796, became a crown colony in 1802, and was formally united under British rule by 1815. 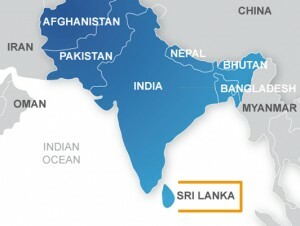 As Ceylon, it became independent in 1948; its name was changed to Sri Lanka in 1972. 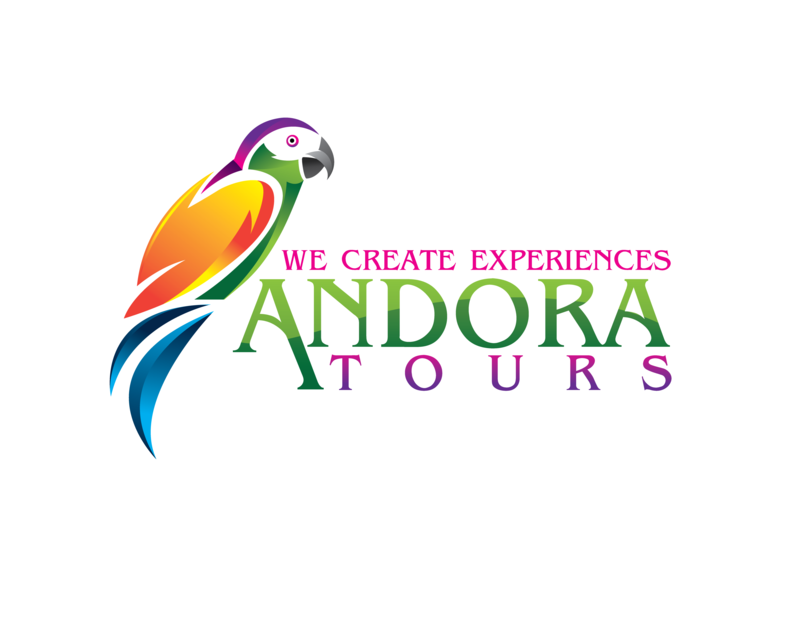 Sri Lankans are extremely friendly, and hospitality plays a major role in their lifestyle. Sri Lankan society consists of people from multi-ethnic and multi-cultural backgrounds such as Sinhalese, Tamils, Muslims, Malays, Chinese and those of Portuguese, Dutch and British descendents as a true reflection of successive waves of foreign immigrants. 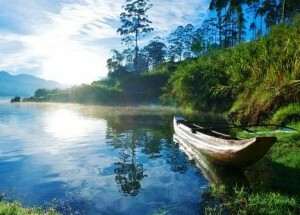 Sri Lanka is one of the few countries with a very vast and rich cultural diversity. 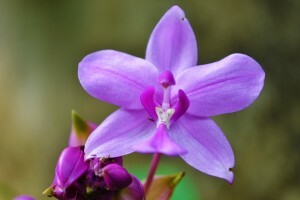 The culture is itself very unique and thereby contributes to the Sri Lankan identity. Sri Lankan culture includes a lot of customs and rituals, which date to more than 2500 years which were handed down from generation to generation. 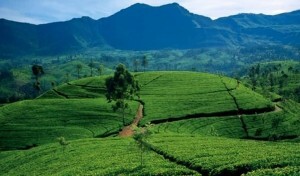 The climate of Sri Lanka can be described as tropical and warm. There are no seasonal variations .The bi-annual monsoon rains provide the only seasons a northeast monsoon (December to January) bringing unsettled weather to the north and east, and a southwest monsoon (May to October) bringing bad weather to the south and west Colombo and the South West experience rain from April to May and September to October. The East coast gets its share of rainfall from November to January. National Flower: The Blue Water Lily (Nymphaea stellata).